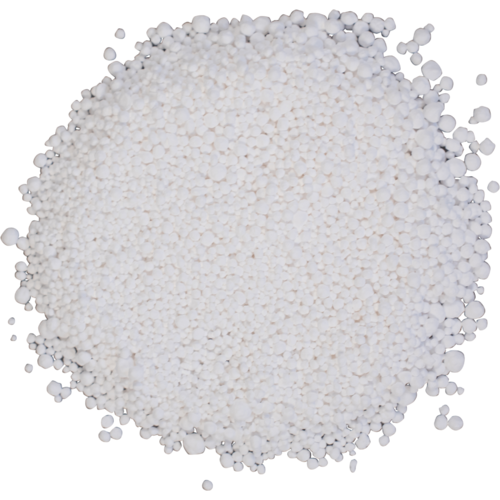 Calcium chloride is usually used in place of Gypsum when sulfates are not desired. Calcium chloride will adjust your mash pH down. 1 gram in 1 gallon changes the salt levels by 72 ppm calcium, 127.5 ppm chloride and adds 180 ppm to the hardness. I use CaCl to lower mash pH and accentuate malt flavors. Best Calcium Chloride Ever! As pure as mountain snow! If a calcium ion and two chloride ions got together this would be their baby. Works as advertised and has many great features. It's fantastic calcium chloride, tremendous, the best. I've purchased water salts from home brew shops that had large clumps. Not from More Beer! Perfectly dry (and stays that way in a Tupperware). I finally got to work on water chemistry. Since I'm not a chemist, I wanted to keep it simple. RO water, CaCl and some lactic acid sure did the trick regarding mash ph. I do add some gypsum for my IPAs, seems to help quite a bit. Are you using RO water? You'll probably need this to build up your water profile. Use this to push your water around to get it where you want it to be. Love this stuff. If you brew all grain and use RO water you must replace the calcium necessary for yeast health. I use this exclusively for malty styles an half and half with Gypsum for hoppy styles. When I want my hops to pop, I use this stuff. Boom! Wow this is a lot of CaCl, great for adjusting your water when brewing all grain to get proper pH and flavor. An all grain brewer must have! This is probably the most used single water modifier used if you start with RO or real soft water. Just use a water calculator online or with your brewing software to hit your targets.